DOWNLOAD THE 10 TIPS FOR INCREASING YOUR OPERATIONAL EFFICIENCY EBOOK BELOW! 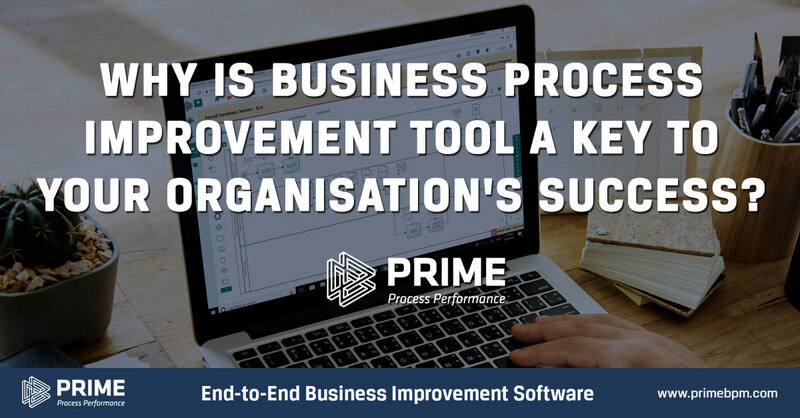 Why is business process improvement tool a key to your organisation’s success? Why would a team of experts need a BPM Software? In today’s blog, we will talk about the importance of an effective business process improvement tool in your organization’s end-to-end process improvement! We will discuss its role and how it can help you. In today’s business age, innovation and technology both need to exist in order to survive the everyday challenges. These challenges, if not met, would lead to a disruption that may directly or indirectly affect businesses’ operation and performance. Considering that competition is really stiff, there’s really no room for error and complacency. More specifically, there’s no room for inefficiency to take place in any organization. It’s either you change the way you do things that you used to or pack your bags and close down the business to save you from more possible losses. Given that scenario, a business owner should take into consideration if his processes need revisiting now. If it’s needed to be evaluated and reviewed, what could be a helpful tool in doing so? Here’s where business process improvement tool comes in. What is this tool, you may ask? This tool or tools can help any businesses have their own roadmap for improving their current processes to become better ones. 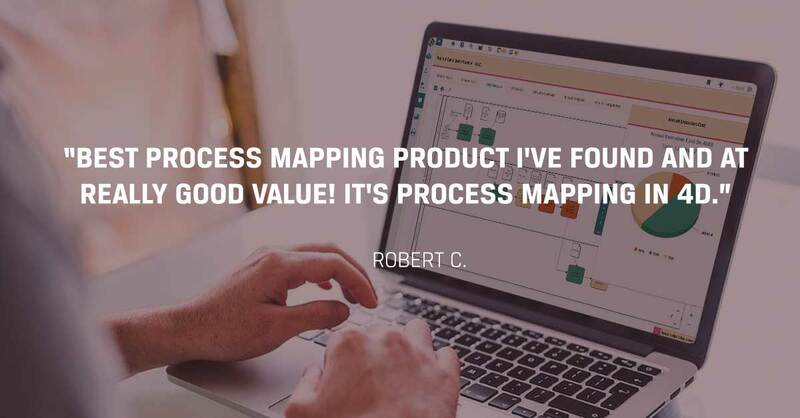 It allows you to take a look at your current processes in a systematic and visual kind of way so that you can see the bigger picture. You can even see the slightest task that affects your operation as a whole. If you are not yet that convinced in taking in a business process improvement tool, here are some statistics that may help you change your mind. There are several companies offering you solutions to your business process needs. Some are offering free guidebooks and trials for the products. This could be some of the factors that may convince you of trying out their business improvement tool product. Countries in the Asia Pacific Region are really keen on investing in their business processes. A report from Big Market Research specifically mentions the business process management (BPM) market growing in order to increase efficiency and productivity. The same report also said that the Asia Pacific market would continue to occupy more share in the coming years. This only means one thing. Your competitors and other businesses in your industry are already stepping up. If you wouldn’t step up, how else would you compete against them? Here are some reasons you need to see and understand how a business process improvement tool can help your organization. If you’ll take a look at your current processes now in your business, from one to 10, how would you rate its performance? If your answer to that question is between 5 to 1, then, definitely, you need to change the way you do things or risk losing all of your years of hard work and resources. If you are a furniture company, you really need highly skilled workers to produce quality furniture. But no matter how highly skilled your workers may be, they also needed to be trained in order to keep up with the industry trends. Also, you need better machinery and equipment for this. And lastly, you need to better manage your staff in order for them to not lose heart during work. It is within these three that you can improve your efficiency and productivity. 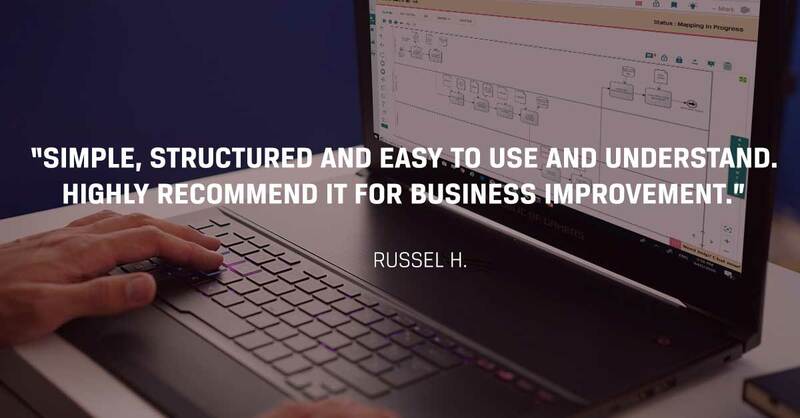 With the help of a business process improvement tool, you can identify what keeps your operation from moving forward and what could be improved in order to increase productivity. If you’ll compare it with efficiency, it means “doing the right thing” rather than “doing the thing right”. If you want your company to be effective, you must hire the right people who could do the tasks that you require. At the hiring processes stage, it must also be your priority to conduct tests, through interviews and make background checks in order to really assure that you hire the right people for the job. It is your job as a manager to also check and evaluate the performances of your employees. Just like a business process improvement tool, it helps you achieve the results and outputs you need by making sure that you have the right people to complete the tasks and can contribute to the overall success of the business. Repetitive tasks can become boring and would often lead to committing errors in the job. According to John Rampton, an entrepreneur and connector, tasks like accounting, invoicing, taxes, social-media updates, website logins, data backup, filling online forms, employee scheduling, email marketing, business analytics reporting, customer support, payroll and lead magnets can be automated with the help of the right software and technology. With automation, your human labor force can focus more on important task or tasks that needed human intervention. Who doesn’t love positive feedback from their customers about their products and services? Customer experience, when it comes to your processes, is really a prime factor why they keep coming back. When they experience a confusing and complicated process in dealing with your business, there’s likely a huge chance that they would abandon the transaction they have with your business. With the right business process improvement tool, you could enhance your customer experience by streamlining your processes. It does not only make their lives easy, but it’s also more convenient for them. When you talk about end-to-end, you are talking about covering every stage in a particular process. If you are an e-commerce company, you wanted as much as possible to eliminate middle layers in order to reach your customers. That is where a business process improvement tool can help. Through this, you can create a process library where you can identify which processes require urgent attention. Which you would document to check where bottlenecks lie and address it. Now, you know the reasons how a business process improvement tool can help you. How about getting to know why it can be key to achieving your organization’s success? When you actually think of change, the first word that would come into your mind perhaps is constant. Change is constant even in the simplest forms. Yet, changes do rarely come in organizations or businesses that have already an established system of doing things and its top managers are not that open to the idea of implementing new changes in the business. However, the traditional way of doing things is not exactly as relevant and applicable to the processes that are currently being implemented today in some businesses. There are already changes that a business needs to adapt in order to also keep up with others. Automation continues to grow and disrupt the way processes are done. One way or another, you have to be able to implement it sooner or later or otherwise, your business may suffer. How do you prevent this from happening? Employ the business process improvement tool in order to bring your company to that road to success. Here are the reasons why a business process improvement tool is a key to your organization’s success. It is key because it provides you a road map. If you are planning to take a road trip to a place you have never been before, you use a map to guide you on your way there. But today, it’s more efficient to use your smartphone especially with the help of a GPS or a global positioning system. Google has already been offering features for its Google Map for its Android users by providing them with the information they need on traffic congestions and average travel time. But it acquired GPS navigation software app Waze in 2013 due to its engagement and one factor, which includes more features that Google Maps could not offer. With Waze, you can have more options which roads to take and which roads to avoid. 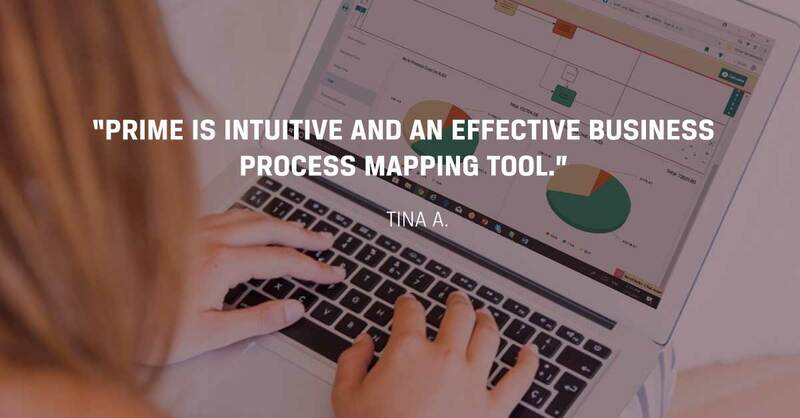 A business process improvement tool can serve as your GPS in running your business but at the same time allows you to have better options in improving your processes. It is key because it enables you to put effective measures and correct the flow. Just like using a GPS, alternative routes and traffic information is provided so that you can avoid getting stuck on the road. With a business process improvement tool, it can help you identify which processes create a bottleneck and stalls your operation and production. With a tool that helps you identify the gridlocks, you can either change it or improve it in order to correct and improve the workflow of your overall performance. It is key because it digitalizes your processes. Again, highlighting the significance of automation in businesses nowadays is key to your success. It somehow challenges your people to step up and learn new things. The repetitive tasks are no longer boring because you will introduce a tool for them to use in doing the whole new process. It is in this way that your staff will bear in mind that in order for them to also remain relevant to the company, they need to enhance their knowledge and undergo training too. It is key because it clearly defines the process. You also need to set clear boundaries for your process. With the help of this tool, you can identify when you should begin to this specific task and when this task would end in your entire process. A clearly defined process has steps that you should follow. Plus you can also have process champions who can help you in monitoring progress and at the same time making people more responsible for their tasks by making them accountable for it. It is key because it involves the leaders. Who can better champion these processes but the very own leaders themselves? When leaders themselves show support to the process and implement it, it creates a culture for their employees to also do the same. In order to ensure that everyone follows the process, there should be established governance within your business. You may be starting to see the light at the end of the tunnel. But before you dive into the idea of employing a business process improvement tool for your organization, business, or company, you need to know what are the elements that make up a right process improvement tool. It has a detailed Business Process Mapping. First, you need to map out your existing processes. This is called business process mapping, a strategic analysis of an organization’s visual process flow. From here, you could see which areas bottlenecks exist and what efficient processes you can introduce to achieve positive results. You may be aware of the flowchart method of graphing a business process. A flowchart method can help you see which process is helping you and which you could eliminate or improve. It is also most helpful since it shows you how processes are laid out visually. It has an intelligent Process Analysis. You definitely do not just need a simple process analysis but one that has an intelligent edge over the others. When you do a process analysis, you also need to involve time, cost, and value analysis for efficiency and effectiveness. This will help you understand why gridlocks exist and what other issues you should need to address in your very own business processes. It provides a process improvement test. If you are relatively new to this, of course, you need to test the system before going full-blown, right? You need to know if the process improvement that you’re going to implement would be helpful or would it make things worse. A good feature of a process improvement tool that you don’t want to miss out is being able to test it out through a simulation. From there, you can pick what changes you should apply and would bring more value to your business. It has an easy-to-use interface. If a new process improvement tool takes time to learn and is complicated, you know you need to abandon it and look for an easier interface that you could use and understand. Some companies usually do training about their processes and its improvements by conducting quarterly training to their staff. While this can enhance the knowledge of your staff on that type of system, it eats up valuable time that can be used otherwise on other important work. 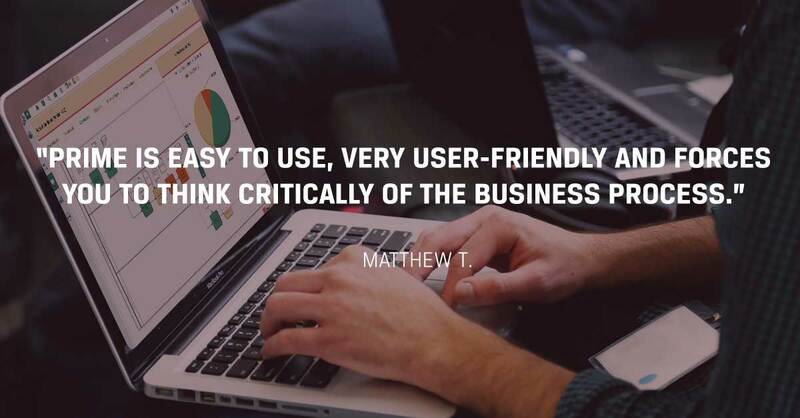 Choose a tool that is user-friendly. There are those vendors who offer tools that have intuitive and collaborative features. Now that you have already learned about the benefits that business process improvement tool can give you, here are some takeaways you should also take note of. What are your goals in employing a business process improvement tool? You need to be specific with your goals, as this will affect the overall performance of your business once this improvement is being realized. What processes should we work on? Do you have a specific process that you wanted to be addressed and changed? List them down so you wouldn’t get overwhelmed. You needed to see which ones should you improve and which ones you should abandon and change. Think of your priorities too. The processes that you will be improving should also be aligned with your goals for the organization. Does my company really need this right now? Think about your current resources, finances, and other operational considerations. If the budget doesn’t allow you to get one, don’t push it. However, since running a business entails risks, you know you need to make sure that it is the risk worth taking for. Ask around for insights from your leaders. What do they think about it? Employees’ insights are also helpful. Don’t be afraid to ask. What should come out of the implementation of the business process improvement tool? Do you wish to see improvement in efficiency and effectiveness? Do you wish to address the bottlenecks that keep you from having a smooth flow of operations? You need to be able to visualize the results of having this tool. Will it help me succeed? Actually, this last part relies on the choices that you make also. So, in order to succeed, you must choose the right tool that works best for you and your organization, as well. Now that you are ready to take on the new challenge, you must also prepare for the changes that will go along with it. 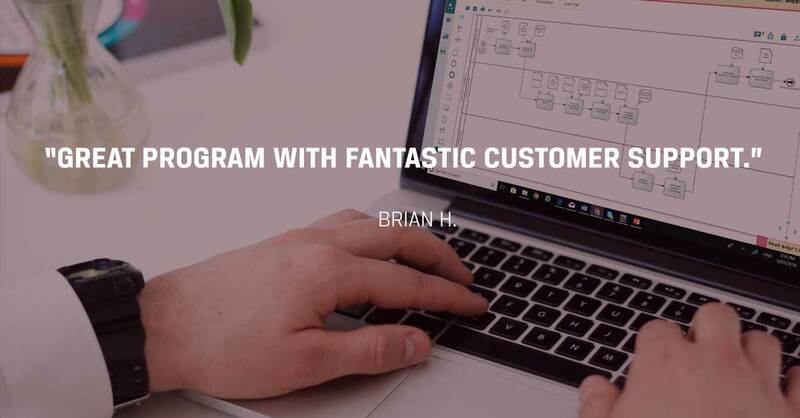 Get to know more about how business process improvement tool can help you grow and succeed in the industry that you are in. Be equipped with the right and basic knowledge and techniques. 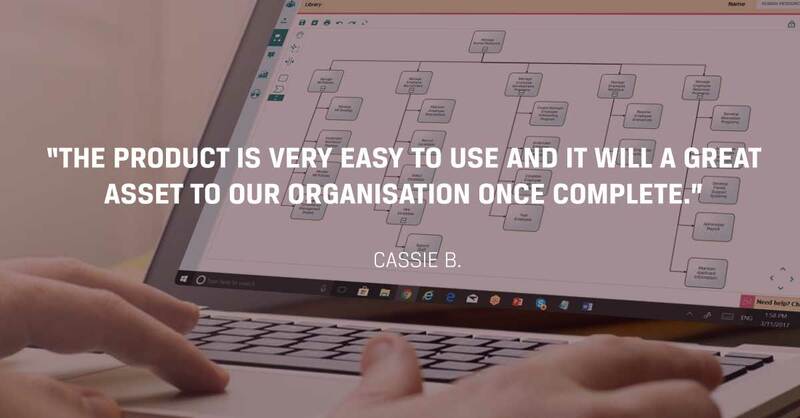 Lastly, if you are looking for a business process improvement tool that can help you with you in your organisation, try watching a FREE DEMO of PRIME BPM here or get the 30-day FREE TRIAL!